Zach is a junior who transferred from Washington & Jefferson College is studying Economics. In high school he played four years at West Orange High School and played club for YCF. 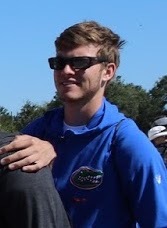 Matthew is a sophomore playing for the University of Florida. He is studying Biomedical Engineering and hopes to attend medical school. Outside of Water Polo, Matthew is an avid musician. John, is in his 1st year at UF, a transfer student. 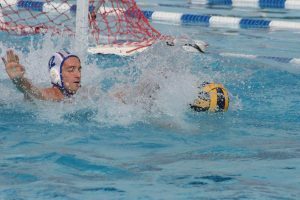 He played for Mast Academy and is now in his 6th year playing Water Polo. For fun John like long walks on the beach, and being the big spoon. Ali is in his 2nd year playing for the Gators at Center (Hole Set) after transferring from UNF. 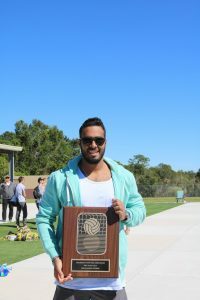 He played for the Egyptian National Team before moving to the states along with participating in multiple international championships in Hungary with DVSB Club in Debrecen. 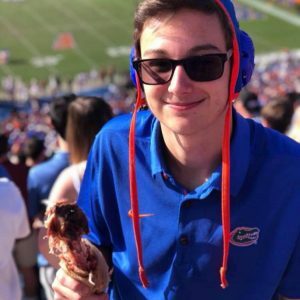 He is graduating Mechanical Engineering with a minor in Electrical Engineering in Fall 2018 and plans on attending UF for his graduate studies in Renewable Energy. 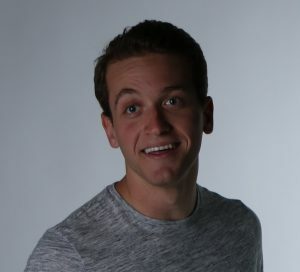 James likes dogs, and long walks on the beach. 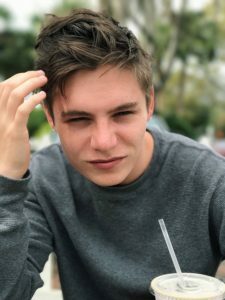 He is studying Architecture at UF. Daniel is in his 4th year playing for the Gators at Defensive hole. Before coming to UF, he played at Westminster Academy in Ft Lauderdale, FL, where he holds the school record for steals in a season. 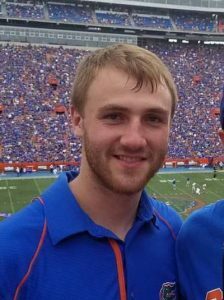 He plans on attending graduate school at UF after graduating this summer with a degree in Sport Management. Rico is in his 2nd year playing for the Gators as utility. Before coming to UF, he played at Saint Andrew’s in Boca Raton, FL, where he competed in the state semifinals 3 times. 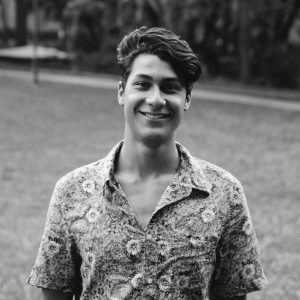 When not playing polo, Rico volunteers as an EMT and plans on attending Medical school after graduating with a degree in Applied Physiology and Kinesiology. 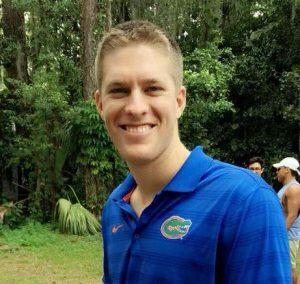 Jeremy is a senior Chemical Engineering student finishing his last semester at the University of Florida. After graduating Fort Lauderdale High School, he came to play for the Gators as a Defensive Hole and Winger. He enjoys long walks on the beach and bringing the team together to keep everyone involved and excited no matter the circumstances. 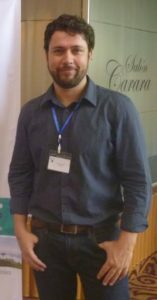 Next year, Jeremy plans on attending the Politecnico di Milano in Italy to achieve his Master’s in Chemical Engineering. Denis is a 5th year playing for the Gators as a utility player. Before playing at UF, he played at Miami Senior High, also utility. He holds the record of the most assists in any game in one season. 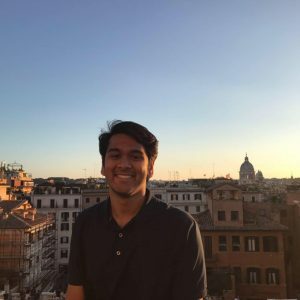 He plans to go into the field of marketing and communications once he graduates and plans to later pursue a masters degree in Information Systems Management. 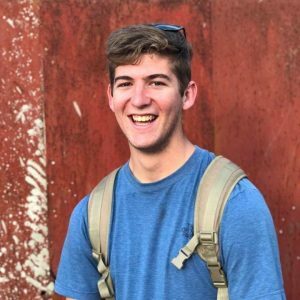 Ian Vicnansky is graduating May 2018 with a BS in civil engineering. 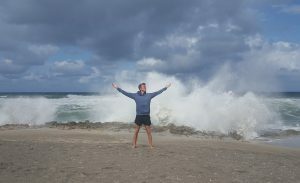 He went to Fort Lauderdale High School and came from a swimming background. Usually he plays wing or driver but occasionally at practice will attempt to play set. 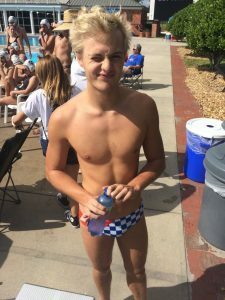 His favorite part of the water polo team is being able to travel with friends and enjoy an atmosphere that encourages growth. 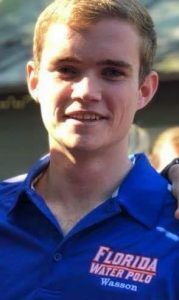 Clancy is a scientist studying fly physiology and behavior during his Masters degree at UF. He received his Bachelors of Science in Entomology with Research Distinction from The Ohio State University in 2016, where he also studied fly behavior. Before that, he graduated from Goshen High School (Indiana) in 2012. 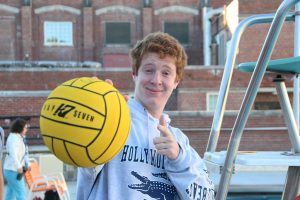 In water polo, Clancy specializes in hole-defense and point. 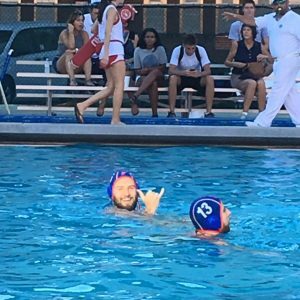 He also serves as the head coach for Gator Water Polo’s Orange and Blue youth water polo teams. Craig is a 1st year dance major at UF. Outside the pool Craig tears it up on the dance floor. 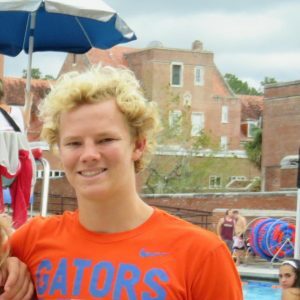 In all seriousness, Craig was a gift to a member of the UF Water Polo team who was at the time acting as a 1st responder during Hurricane Irma. He came from a family that was affected by the tornado touchdowns in the Melbourne area. Corby is in his first year playing goalie at UF. He played at St. Thomas Aquinas where they were state runners up twice during his high school years. Corby is getting his bachelors degree in Electrical Engineering. 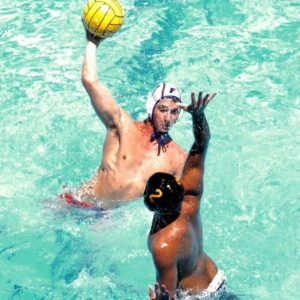 Liam was born and raised in Palm Beach county where he played water polo at Suncoast High school. 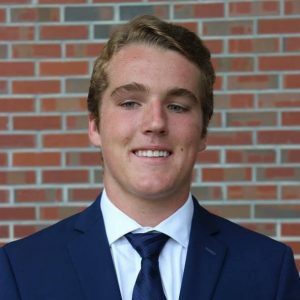 He is a Business Major at UF and looks to pursue a career in Finance. Liam usually plays wing or driver in the pool. 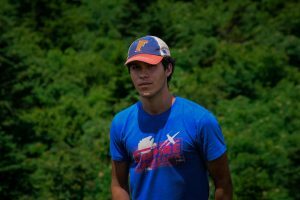 Seth transferred to UF as a Junior studying Forest Resources and Conservation, 2017 was his 1st year on the UF team. 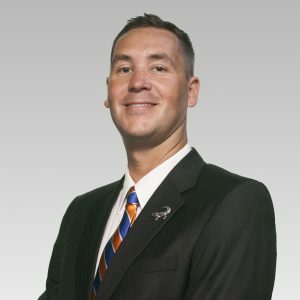 He played water polo at Edgewater High School before coming to UF. He usually plays wing or driver. 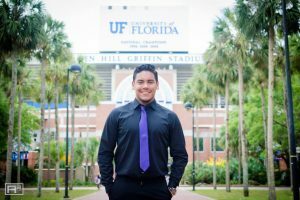 Anthony is a 3rd year Industrial and Systems Engineering student at UF and also a part of the Graduate ISE Program. 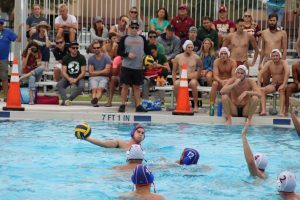 Elliott is in his first year playing water polo at UF, he is a transfer from Lehigh University. He played at Oviedo for two years. He usually plays the positions of Wing and flat, occasionally set. He holds no records(presently) just enjoy the sport and people. 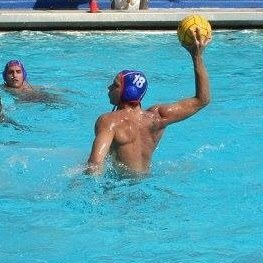 This is Ivan’s first year playing waterpolo. 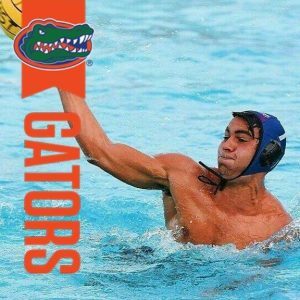 Before joining water polo, he swam in high school and for the UF Swim and Dive team. 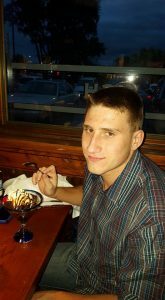 He is currently a sophomore with a microbiology major, pursuing a career in medicine. 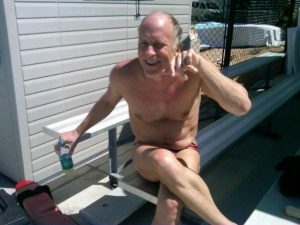 When he is not at the pool, he’s usually studying organic chem or going out with the waterpolo guys. 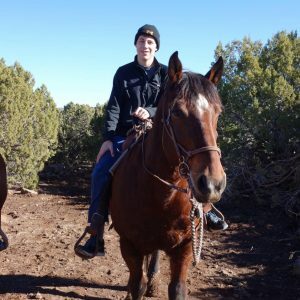 Robert Schulte is a freshman studying Industrial and Systems Engineering. 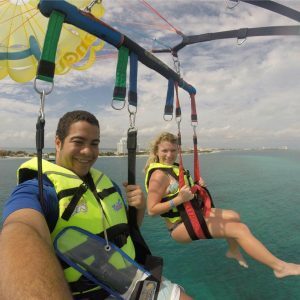 He is involved in the executive branch of student government, and is a brother at Theta Chi Fraternity. He plays the driver position. In his spare time, Robert enjoys beekeeping. 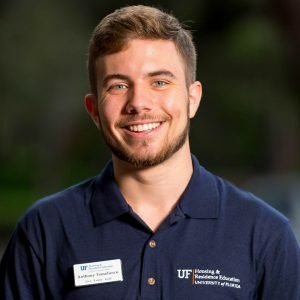 Addison is a 4th year Applied Physiology and Kinesiology Student at the University of Florida. 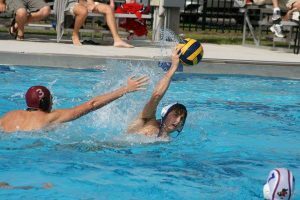 Outside of water polo Addison works as an EMT. Bryan is a 3rd year mechanical engineering student at UF. He plays defensive hole, but occasionally will play set. 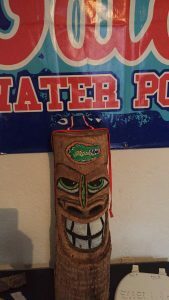 He went to Boca Raton High School where he swam and played water polo before coming to UF. 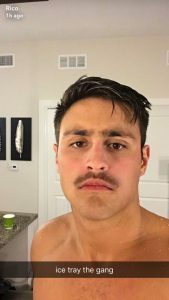 His favorite part of the water polo team here at UF is being on a close-knit team that knows how to compete but also have fun with it at the same time. 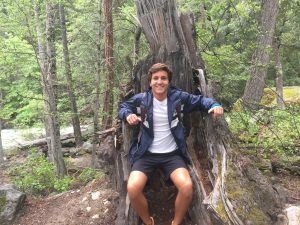 Gabriel Carrero has joined UF in Fall 2017 for a PhD in Geography, his first year on the UF team. 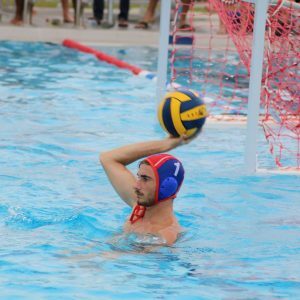 In Brazil, his home country, he has been playing water polo for 22 years in the states of Sao Paulo, Santa Catarina and Amazonas. He is left-handed and plays with both hands, usually right wing and flat. 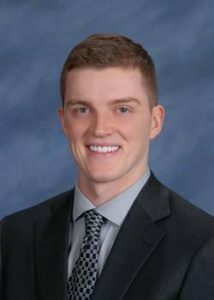 Aaron is in his first year of residency at UF Health as a anesthesiology resident. His under graduate degree was from University of North Dakota, Chemistry, where he started the 1st water polo club in that area. He then went to Oakland University William Beaumont School of Medicine. He says “Maybe soon I’ll be good enough for a small tournament. I’m definitely a lot better then when I started playing”.